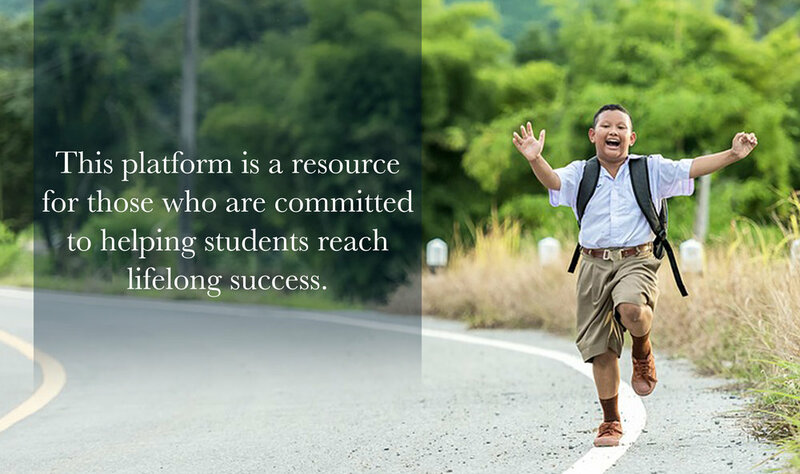 This platform is designed as a resource for those who are committed to helping students reach lifelong success. The Journey to Student Success website is a repository of 10+ years of research and work by Generation Schools Network, along with our key partners and expert educators in the field, with generous funding from the Ford Foundation. Whether you are an educator, parent, youth worker, policy maker, funder or concerned community member, you will gain insight from this project. All of these stakeholders will gain a common understanding of what helps students succeed, how to advance equity, and how challenges can be mitigated, giving us a shared language for working together to support the next generation.